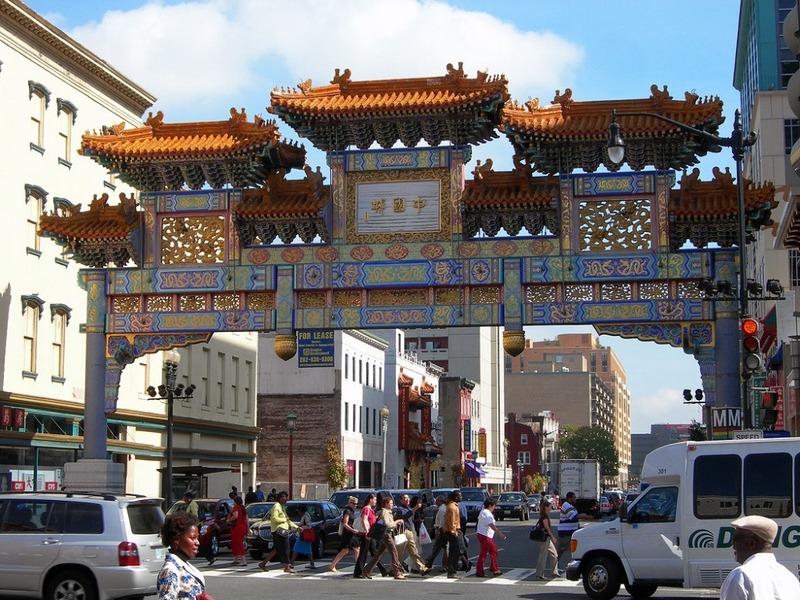 If you need yet another reason to remember the crucial importance of nonprofit advocacy, consider the Museum Square battle going on right now in Washington, D.C. Washington’s Chinatown is one of the most unbelievably hot real estate markets in the region. Over time, Chinatown’s Chinese population has been gentrified out by young condo developers, high-income renters, and upscale restaurants. Half of all of the remaining Chinese in Chinatown live in one apartment complex—Museum Square—but their ability to stay in their neighborhood is in jeopardy. The apartment building—302 units, about 60 percent Chinese in occupancy—has been purchased by the Virginia-based Bush Companies, a developer that plans to terminate the building’s Section 8 rent subsidies that expire this fall, tear down the building at 4th and K Streets NW, and replace it with a new apartment complex targeting the luxury rental market. The Tenant Opportunity to Purchase Act requires that an apartment building must be offered to residents to purchase before their apartments can be sold or the building torn down. The Bush Companies chose an unusual but effective tactic to get around the tenant purchase requirement. Rather than offering the units at their current market cost, Bush has offered them at their future maximum market value—about $830,000 a unit, or $250 million for the entire property. It’s a pretty solid bet that most Section 8 tenants don’t have $830,000 available to fork over for their apartments. If Bush gets away with this exorbitant offer aimed at pushing the tenants out, you’ll quickly see developers doing the same elsewhere in the District’s real estate market. However, nonprofit advocates are pushing back against the Bush Companies’ strategy and its interpretation of the tenant purchase legislation. On June 23rd, when the Housing Association of Neighborhood Developers held its annual meeting (where this author delivered a presentation on an affordable housing strategy for the region), many program participants also went to a rally in Chinatown in support of the Museum Square tenants. The range of nonprofits joining the tenants included the Coalition for Nonprofit Housing and Economic Development, D.C.’s trade association of nonprofit housing and community developers, and the leaders from the National Alliance of HUD Tenants who were in Washington for their annual conference. “This is not only a struggle to save our homes. It’s a struggle to save our cities, to save the principles of inclusion, community, justice, and values that we all reflect,” Kane also said.